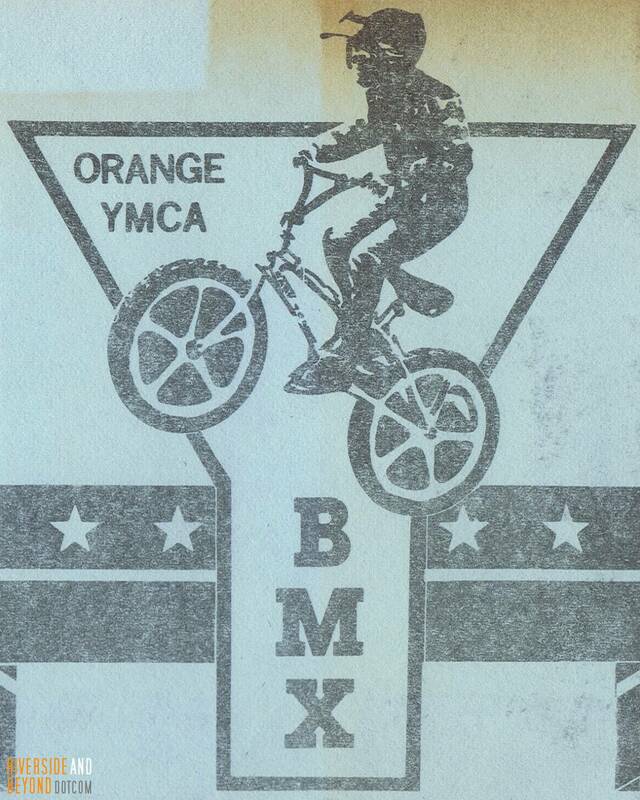 ORANGE Y BMX was started by local parents on YMCA property in the late 70’s to keep kids busy and out of trouble. 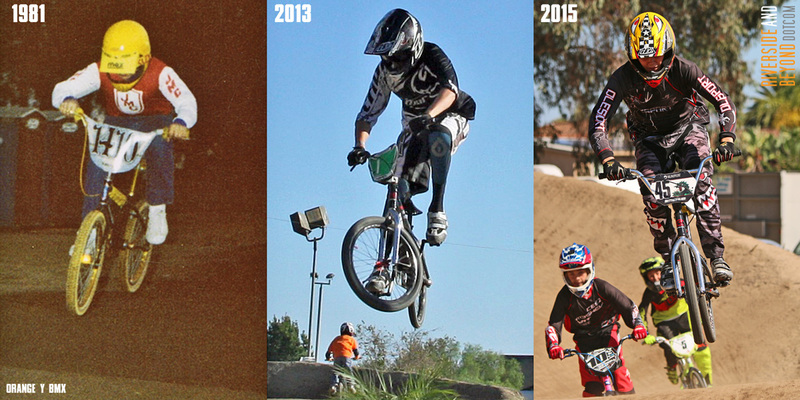 Today the sport has grown all around the world and has become an Olympic sport. 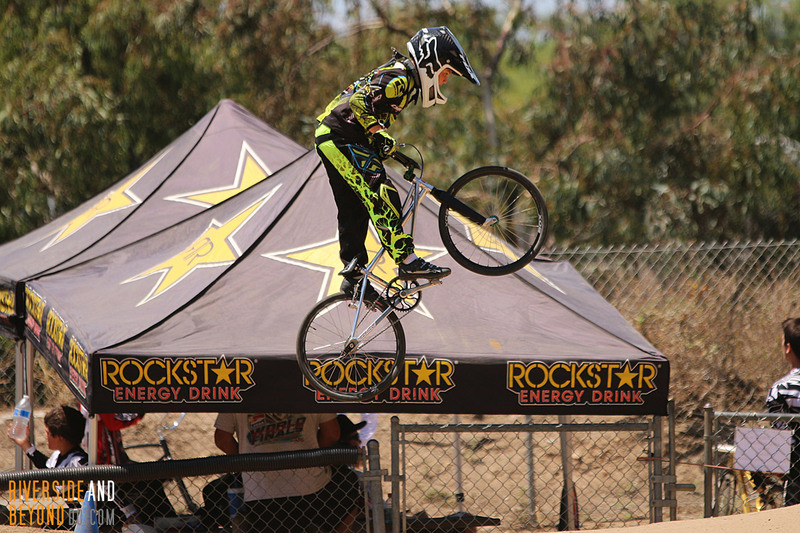 BMXers from around the world know ORANGE Y BMX as the Mecca of BMX in Orange County. 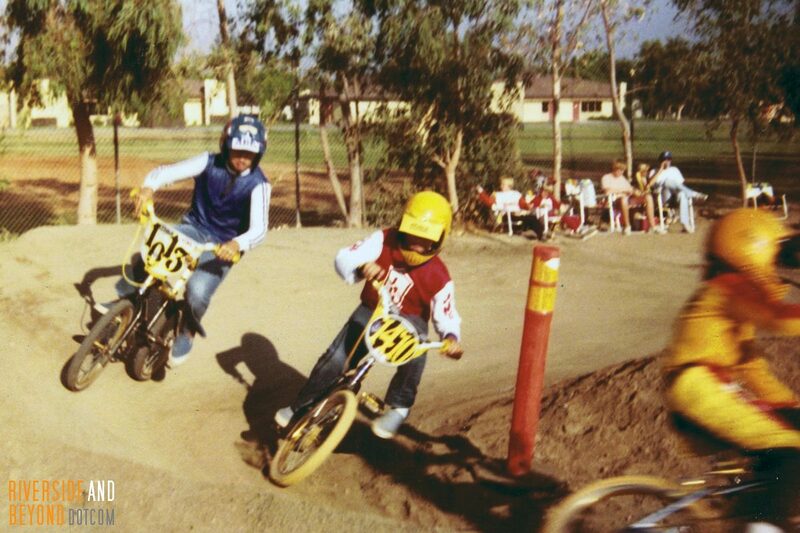 Today 40 years later the YMCA board and CEO Jimmy Ozaeta have decided to close the only program on their property that benefits thousands of families yearly. 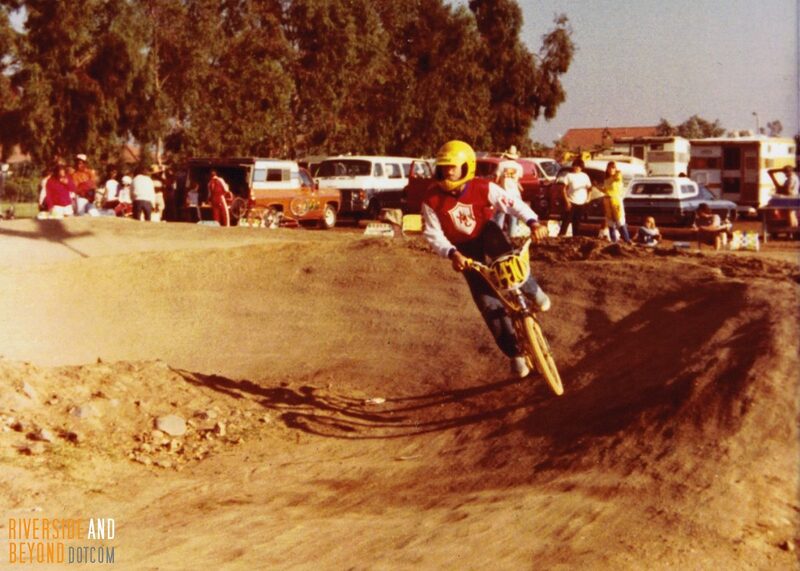 Tripling the cost to operate wasn’t enough .They want to charge BMX 10,000.00 a month to use a vacant lot that local parents started the track on. Shame on YMCA of Orange they forget who they serve. 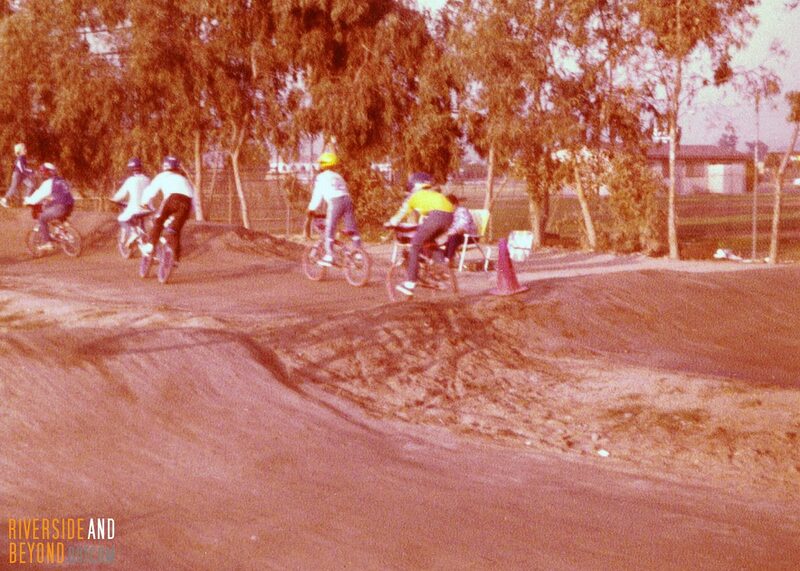 Last event on this site is AUGUST 28,2016 SUNDAY .Please come out and support us as it’s the last time kids will race BMX in Orange County. As committed volunteers of our community-driven organization, it’s our responsibility to maximize our asset in an effort to serve more youth and families. 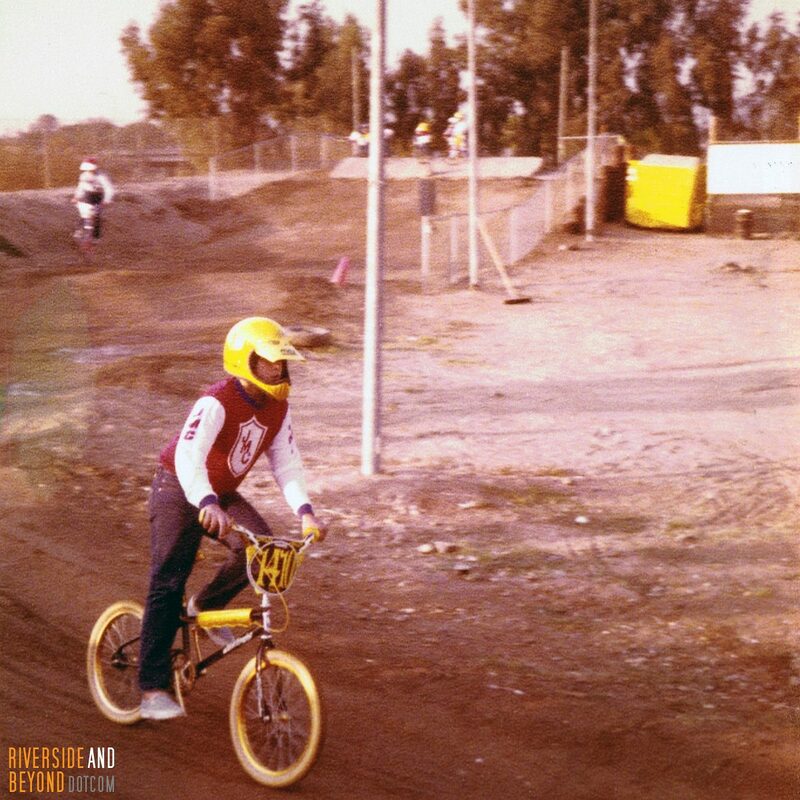 As an organization we made a concerted effort to allow the current track operator to extend their lease agreement in April, but when it became evident that the BMX track operator was neither going to extend their existing lease agreement nor respond to our request to submit a proposal, we, as a board, then needed to take a different course of action as to the future plans of our property. As a non-profit, we can’t be expected (nor are we able) to subsidize the operational expenses of a for-profit business. 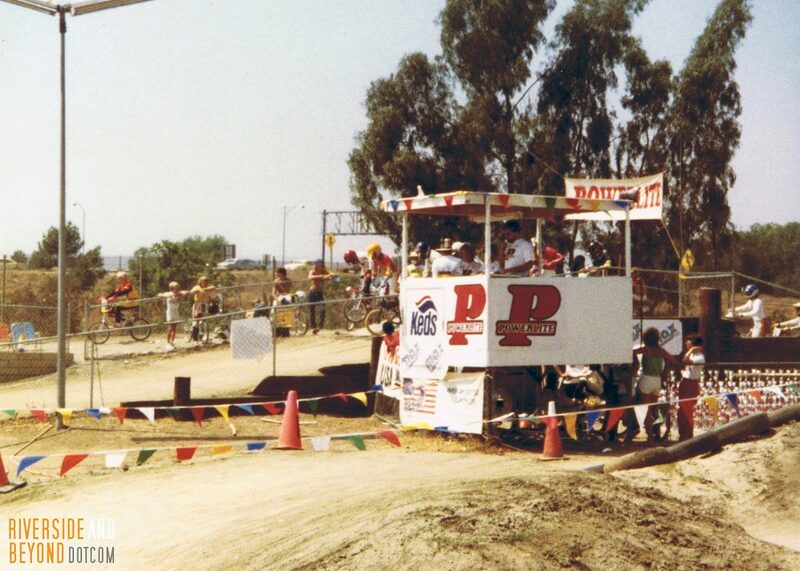 Contrary to the inaccurate statements made by, or on behalf of, the track operator, we adamantly deny that our organization requested an absurd monthly lease rate, and that our organization is at the brink of bankruptcy. We would like to thank our community for your continued support during this transition. As an organization we stand by our decision to take the necessary steps to maximize our asset. 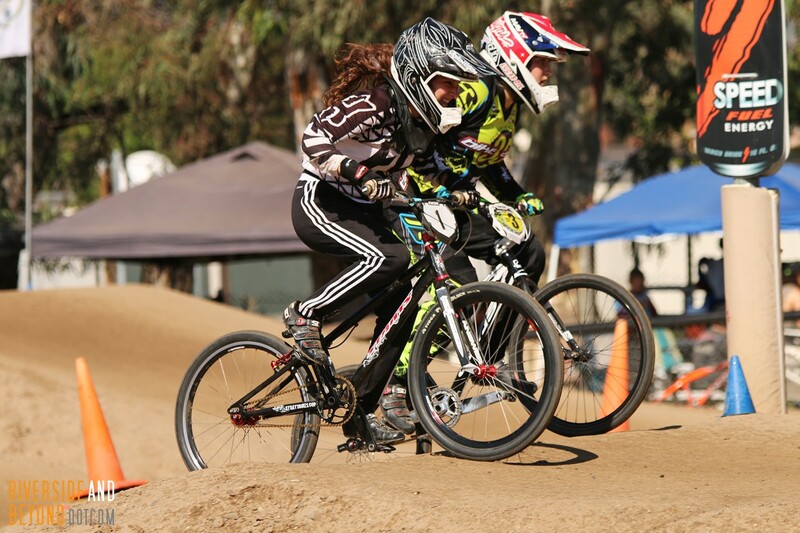 The last day of BMX programming on our property will be August 31, 2016, please focus your attention on giving this BMX track the proper send off after so many years of creating life-long memories. 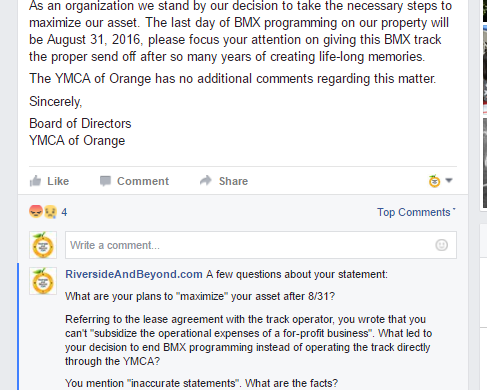 I wanted to find out more, so I asked the YMCA of Orange some questions on Facebook. Unfortunately, my questions vanished. I have also noticed comments from other people that have disappeared, so this isn’t surprising. 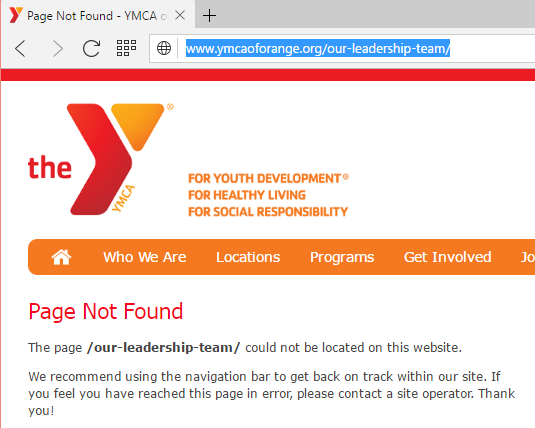 In addition, the page on the YMCA of Orange’s website that previously listed its leadership team now returns a “page not found” error (it is archived here). 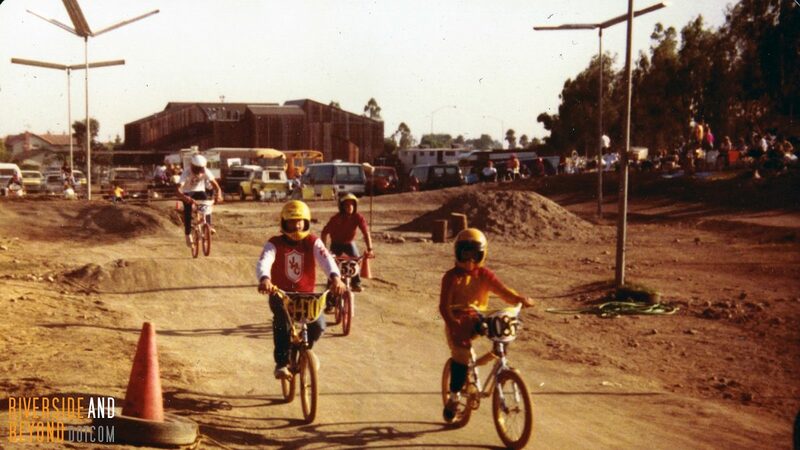 In contrast to the vanishing content on the YMCA of Orange’s Facebook page and website, the track operator has been very visible, and has even appeared on the news to share the track’s story. Why do I care about this track? 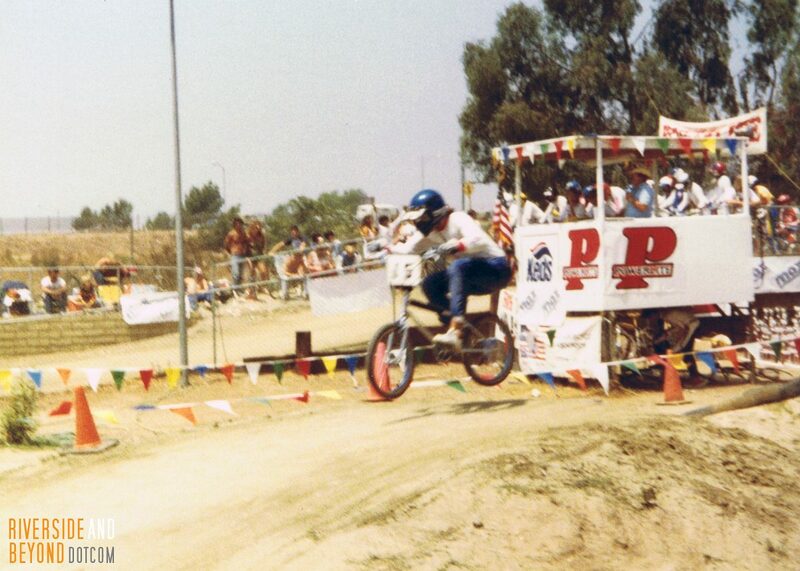 It is a part of my history. 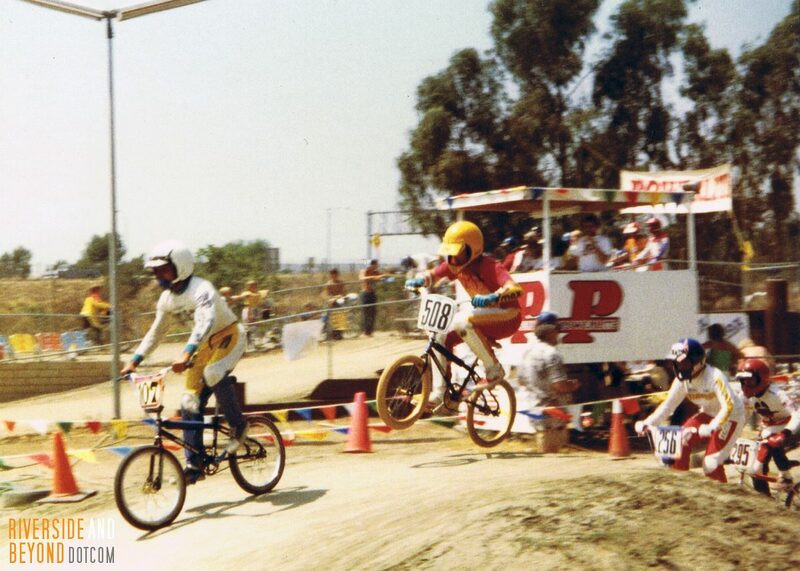 I raced here when I was a kid, and got to ride here again when my sons took up the sport about 30 years later. 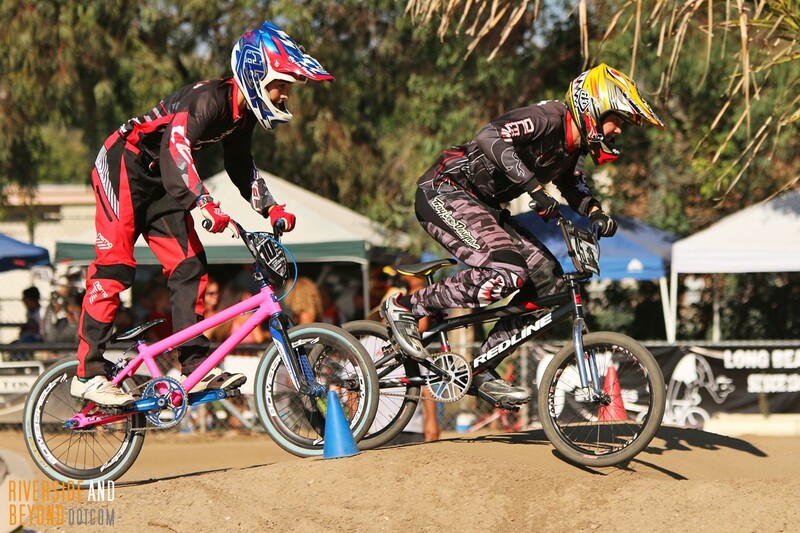 Riding this track (and others throughout SoCal) with my sons created memories that will last forever. It is very sad that this will be the last weekend for anyone else to make new memories at this track. 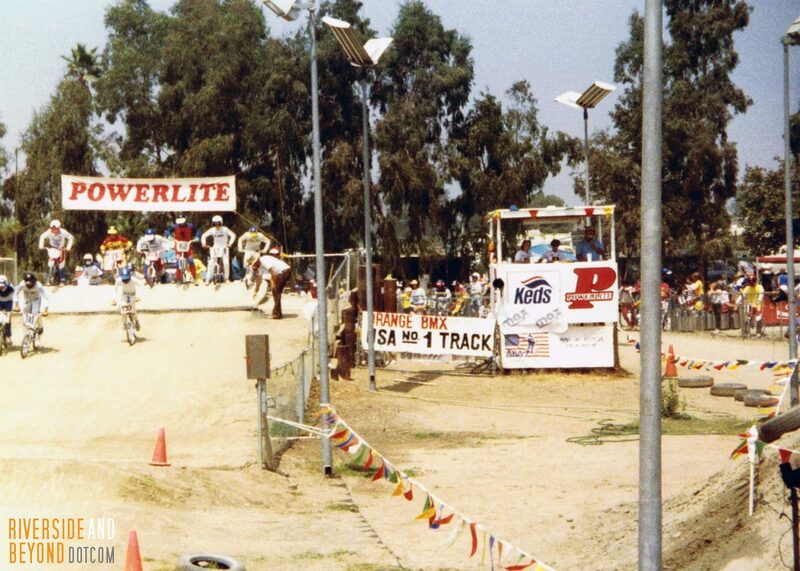 Although my sons have moved on to another sport, I still have a lot of friends who call this track home. 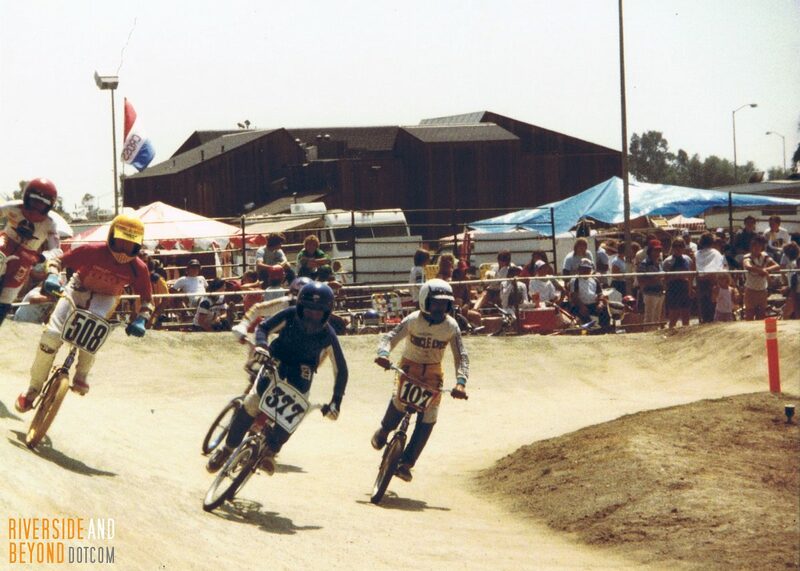 I didn’t get to race as often as I would have liked when I was a kid, but I know some people who practically grew up here. The YMCA of Orange puts Judeo-Christian principles into practice through programs that build healthy spirit, mind and body for all. If not, I just might have to follow up on this issue in the future. 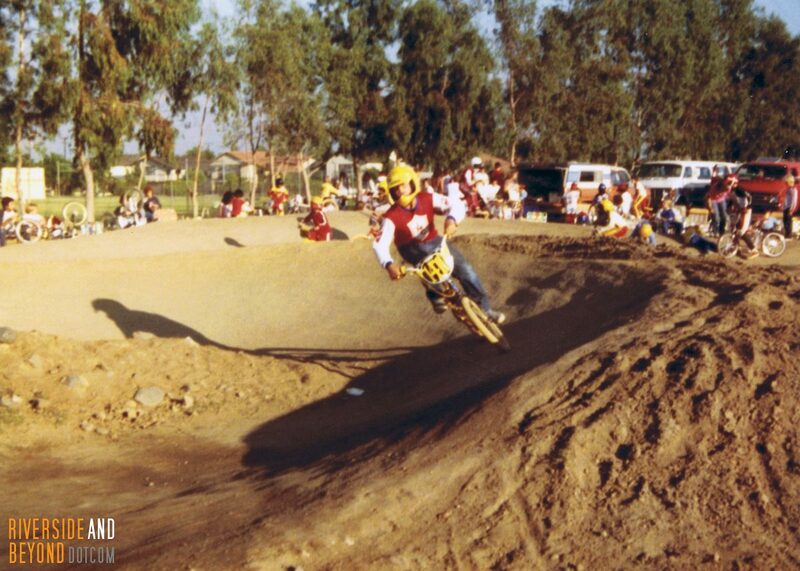 For now, I hope to visit the Orange Y sometime this weekend to take one last lap. 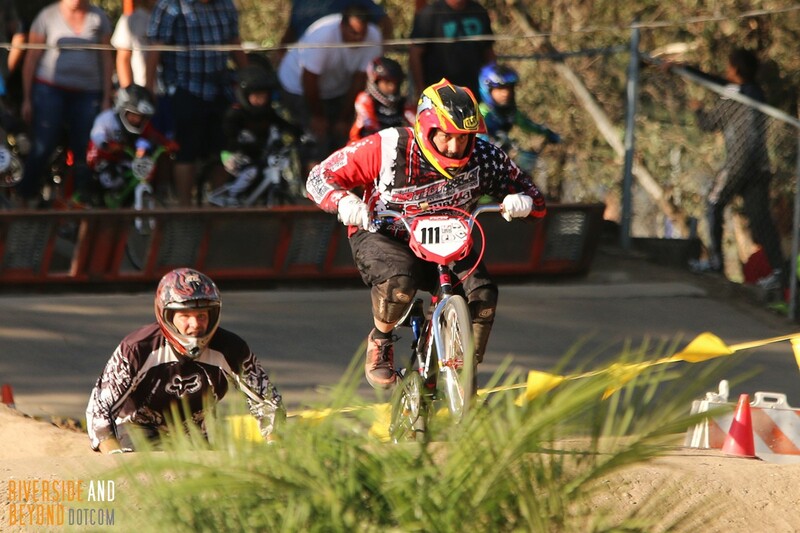 If you would like to ride this track one more time, the last scheduled event is this Sunday, 8/28. 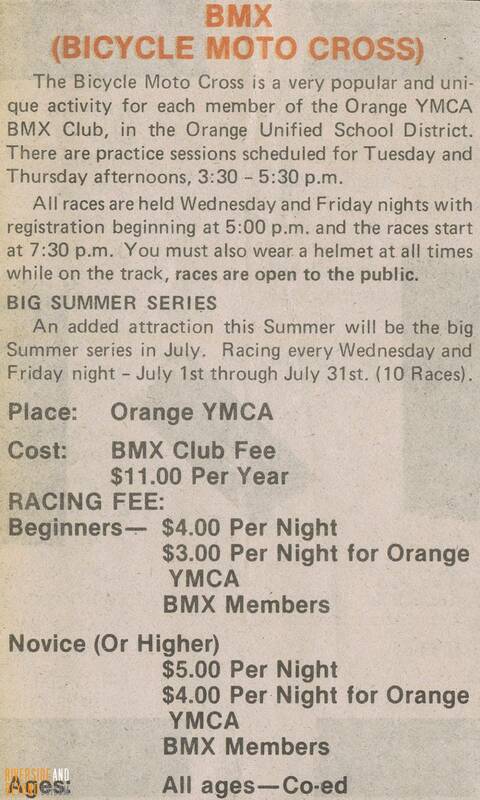 Visit orangeybmx.com for more information. 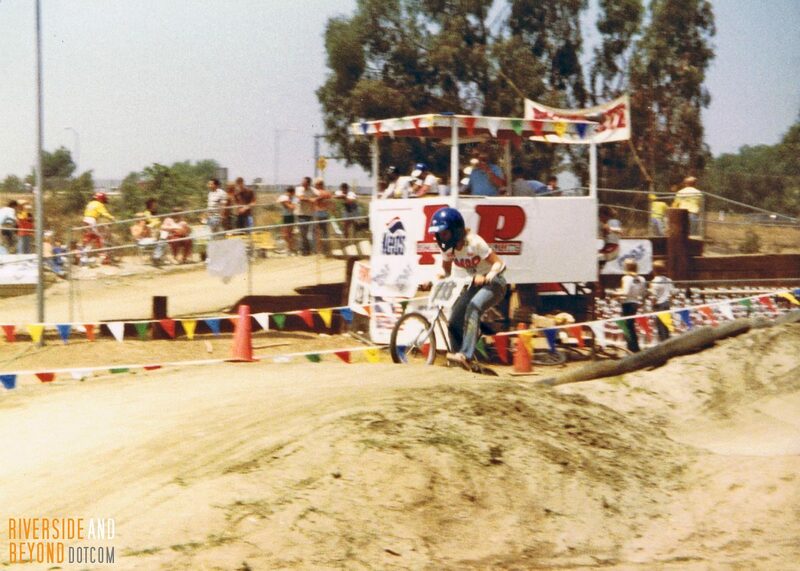 I am ending this post with some pictures of the track that my dad took back in the early 80s. 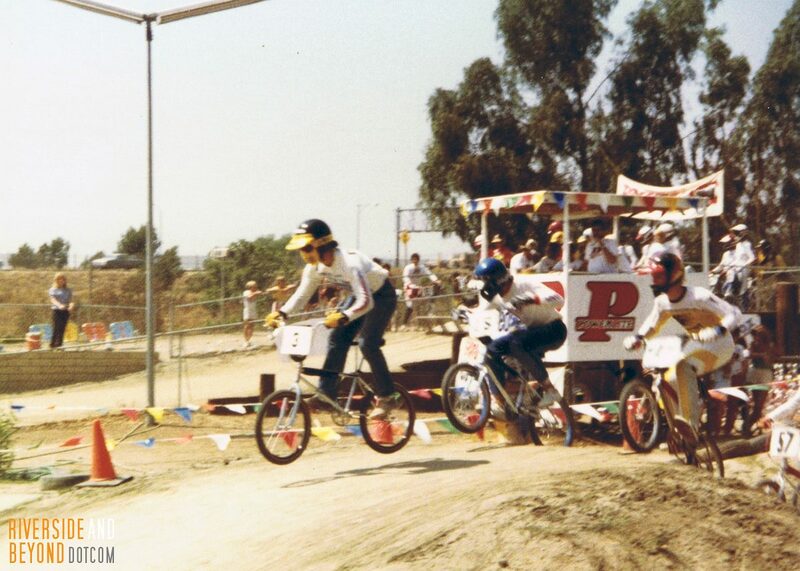 Since there is a certain novice / intermediate who didn’t race for a very long time in many of these pictures, please view them for the memories rather than the BMX skills. 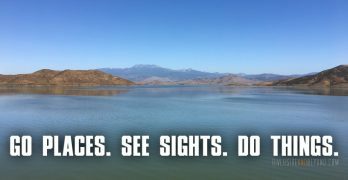 Maybe you’ll see yourself in some of them. 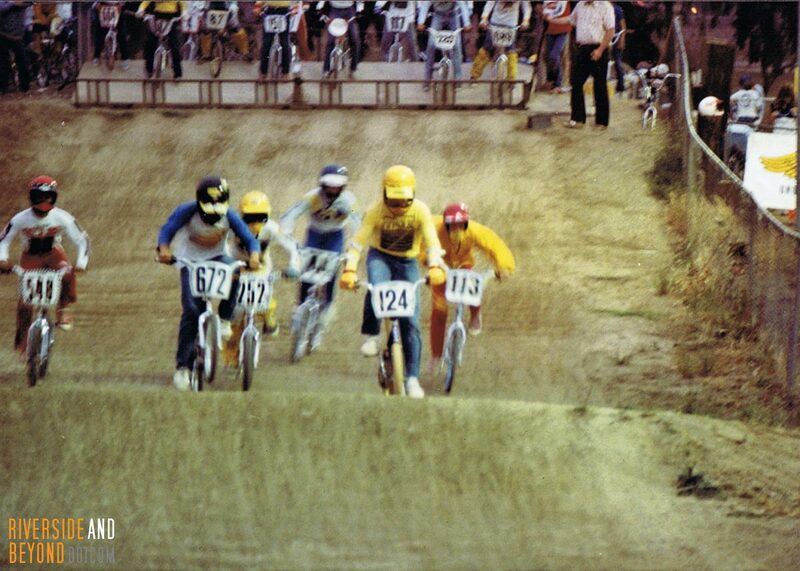 1983 – First straight. 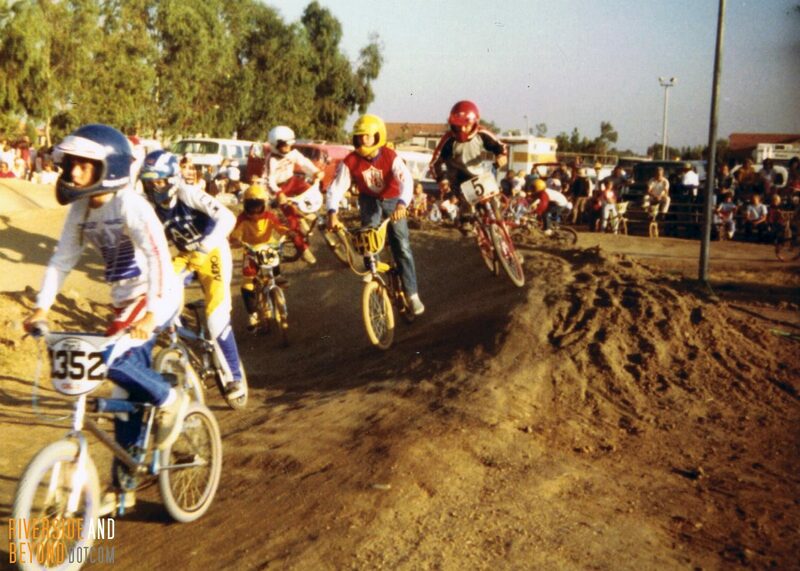 It figures that I quit the sport when I finally started to get out front. 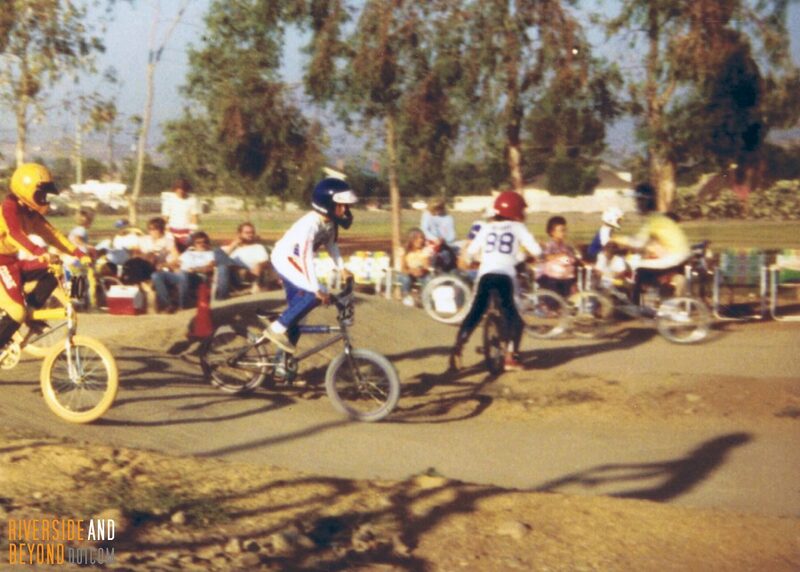 To take BMX away from children or adults is not a good thing we had a team out of Sarasota FL to watch them kids mature around BMX was a good thing they felt. Like they were somebody and to-do things together in a good way I think orange should reconsider thank you!